Welcome to the Clinical Research Forum website! 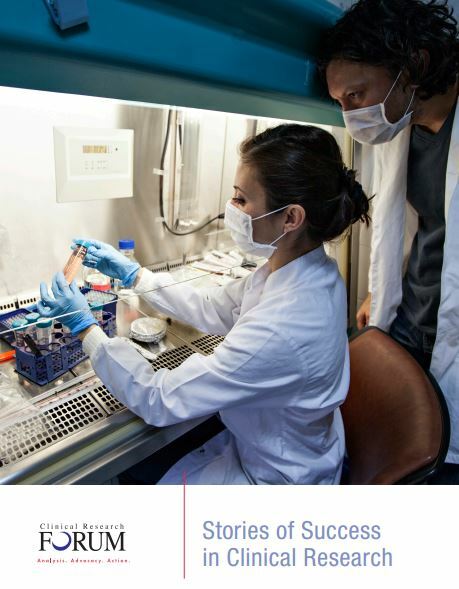 Please take a few minutes and download our new report, Stories of Success in Clinical Research. Modern medicine relies on the insights and practical applications provided by clinical and translational research. 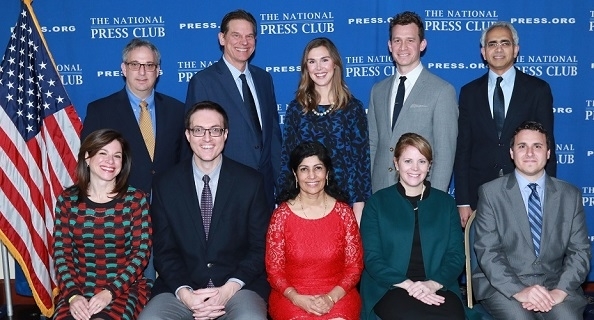 We’re proud to highlight the Top Ten Clinical Research Achievement Award studies in this report that have improved outcomes, changed practice, and discovered new treatments and saved lives. Clinical research shapes and changes treatment directions and cures – and this is its story.